CHICAGO--(BUSINESS WIRE)--Level Ex, creators of industry-leading medical video games for physicians, today announced its expansion into cardiology with the launch of Cardio Ex. Their fourth specialty game, available free in the App Store, presents interventional cardiologists with adrenaline-pumping scenarios that push their cognitive, spatial-reasoning, and decision-making skills to the limits—preparing them for critical cases they may encounter in the catheterization lab. The company will be publicly launching Cardio Ex during the American College of Cardiology (ACC) annual meeting during March 16–18, 2019 in New Orleans, LA. Despite the high stakes under which interventional cardiologists operate—treating patients with life-threatening heart diseases—most refine techniques, train on new medical devices, or encounter complications for the first time on live patients. Level Ex brings engaging training options right to physicians’ phones and tablets, providing a risk-free alternative that can be accessed anywhere around the globe. Cardio Ex is the result of a unique collaboration between the company’s video game developers, who have launched top game titles played by 100s of millions of consumers, and dozens of expert cardiologists from top academic institutions. 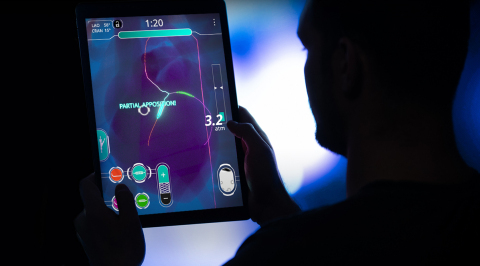 The game leverages state-of-the-art audio and visual effects and proven game design methodologies built on cognitive neuroscience to drive physician engagement. Interventional cardiology is just the beginning for Cardio Ex; the company plans to release more content in general cardiology, electrophysiology, and peripheral interventions later in the year. Additional game updates scheduled for 2019 include sponsored levels featuring products from Level Ex’s leading medical device and pharmaceutical partners. 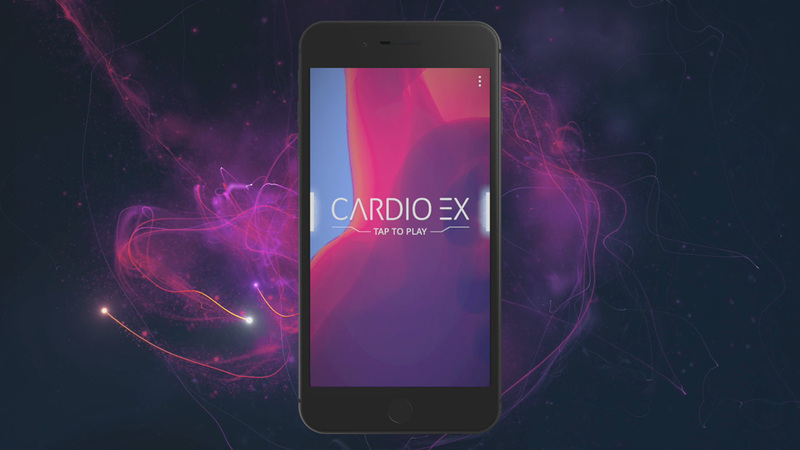 Cardio Ex is available as a free download in the App Store and is coming soon to Google Play. If you are attending ACC and would like to play Cardio Ex, visit booth #1309. Level Ex creates industry-leading mobile, AR, and VR games for physicians. The company uses state-of-the-art video game technology and cognitive neuroscience to capture the challenges of practicing medicine—revolutionizing the way physicians keep up-to-speed on rare and challenging cases, new medical devices, and drug therapies to stay sharp in their specialties. The company’s medical video games—played by 350,000 healthcare professionals and leveraged by top 20 pharmaceutical and medical device companies and medical societies—offer CME credits and are available free for iPhone, iPad, and Android devices. Find out more at www.level-ex.com and follow them on Twitter @LevelExTeam. Today, Level Ex announced its expansion into cardiology with the launch of Cardio Ex.